Online users who have received so-called "ACS Legal Loan Settlement" emails like the one below, which claim that they have been given a chance to settle an ACS Legal Loan Settlement debt outside of court, should delete the email messages and not follow the instructions in them. 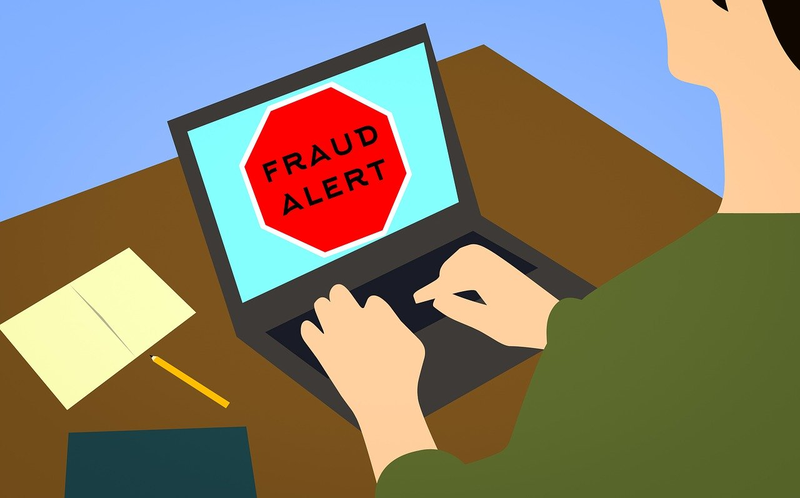 This is because the fake email messages are fraudulent, and are being sent by scammers to trick the recipients into sending them money believing that they will be sued for money owed and their credit history tarnished. We are going to file a lawsuit in next 24 hours at United States District Court 99 E Bro ward Blvd # 108, Fort Lauder dale, FL 33301, United States against your Name and SSN. After giving several notifications we did not received any response from your side. We will consider that you are ignoring this matter and you want to dispute. We are in a process to inform the Social Security Administration & major Credit Bureaus as well. Note- If we don't receive any response from your side today, your case file will be downloaded automatically against you. After that we are unable to help you and you will receive court summons at your door steps with the cost of lawsuit around $3203.86. 1. If you can pay the amount which is $435.00 by today then we can close your file with this amount only. 2. If you are looking for weekly payment then you have to pay total amount of $600.00 with payment arrangement and you can pay $300.00 weekly till paid in full. 3. If you are looking for bi-weekly payment then you have to pay total amount of $856.24 with payment arrangement and you can pay $214.06 bi-weekly till paid in full. Kindly let us know what type of payment arrangement you are looking for so that we can send you a Settlement Agreement which you need to fill, sign and send us back for freeze down your case file. Once the full and final payment will received then a Payment Receipt will be sent to you, stating that your outstanding debt is paid in full and we will update all the credit bureau. AGAIN IF YOU WANT TO RESOLVE THIS MATTER THAN CONTACT US IMMEDIATELY THROUGH AN EMAIL DURING OUR WORKING HOURS (From Monday To Friday 09:00 AM to 05:00 PM EDT).